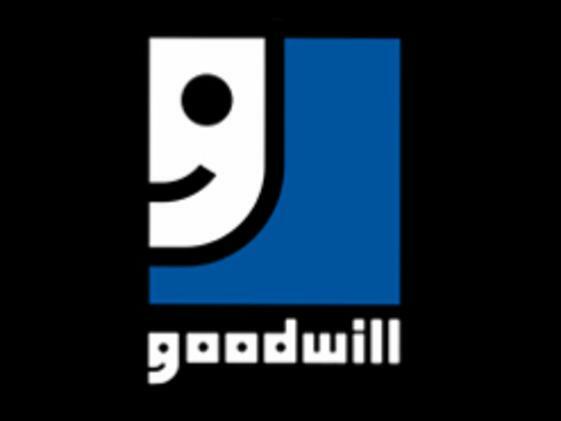 Goodwill Thrift Store is Golden’s neighborhood thrift store, and leader of community programs that give hope, translating the good in the local community to programs and resources that change lives. 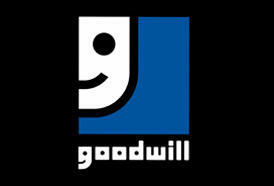 Goodwill is the perfect place to shop for hidden treasures and great bargains. 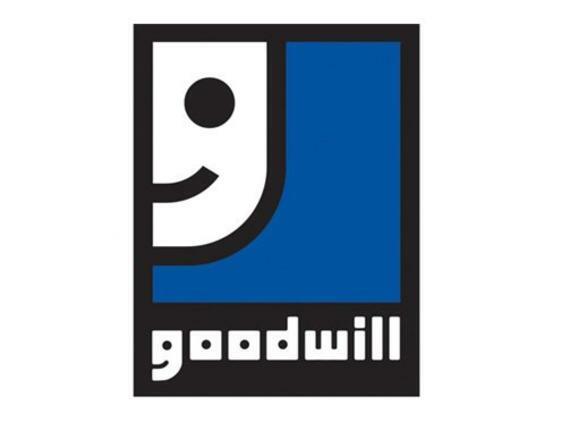 Purchases help fund community programs in Golden. 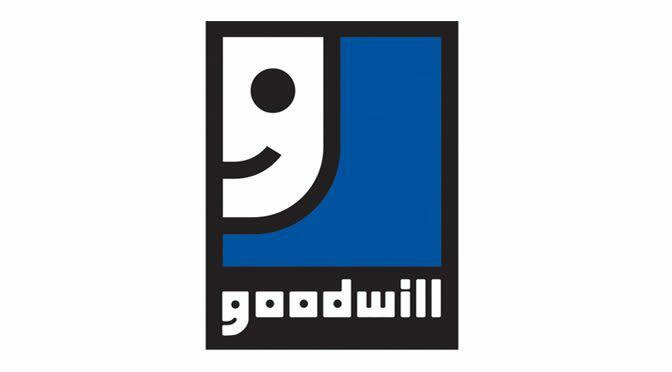 Drop off unwanted items during business hours for a taxable donation.